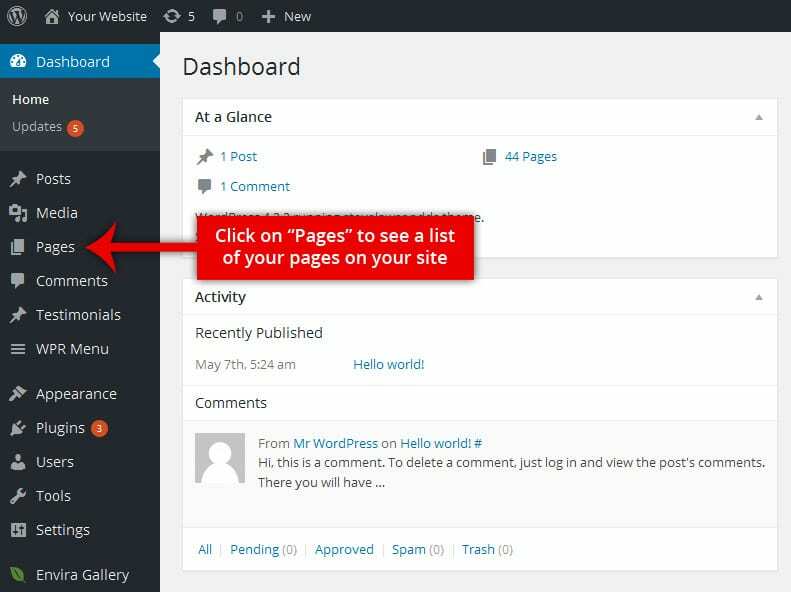 On the Dashboard that appears next, click on ‘Pages’ in the left hand column. 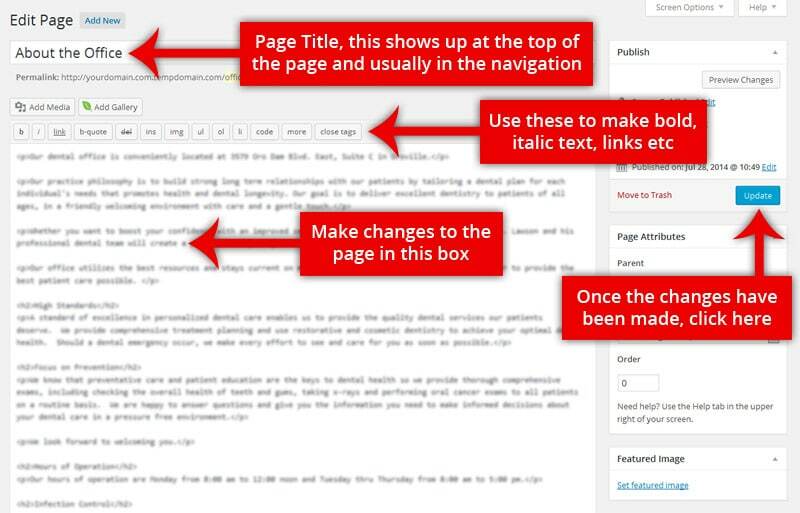 The resulting page is a listing of all the pages on your website. You will need to search through this list to find the page you are looking for. When you find the page you want to update, click on it. The resulting page is an editor similar to a MS Word editor. As in MS Word, use the formatting tools to change the font type, size of font, color, etc. To create a ‘link’, highlight the text you want linked, then click on the button at the top of the editor that looks like a chain link. A box will pop up. 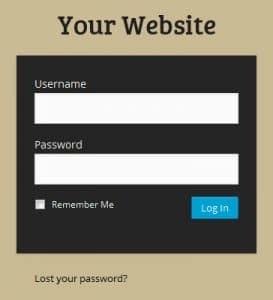 If you are linking to an external page, enter the address in the URL box. If you are linking to another page on the website, select that page from the list. When done, click ‘Add Link’. When you are ready to publish or save your changes, click on the ‘Update’ button. Still having problems editing a webpage? Please create your support ticket here and our support team would be glad to assist you!.